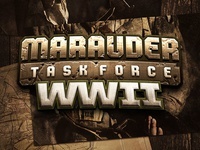 Marauder Task Force World War 2 — Logo design for the Marauder Task Force WWII toyline. 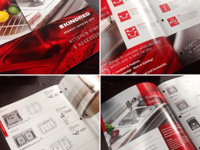 Franke Fast-In Faucet Logo Animation — Quick logo animation for a video. 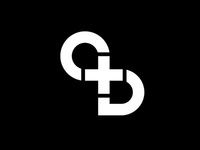 Kindred Logo Animation — Quick logo animation for a video revision. 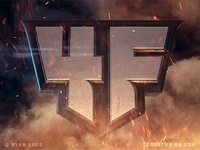 FourFront Logo Development — Logo development for a personal project called FourFront.